Herdsmen kill seven in Benue church – Royal Times of Nigeria. In the early hours of Thursday, suspected herdsmen entered a church in Logo local government area of Benue state and killed seven people. 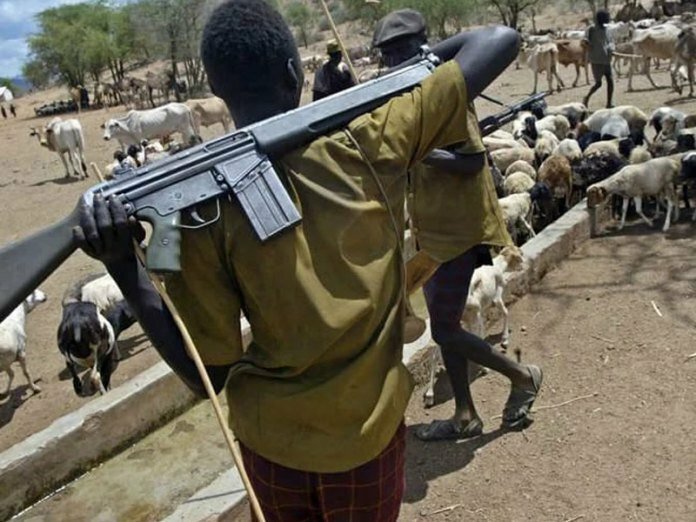 The herdsmen were said to have invaded Mbamondo clan around 12.20am and attacked some displaced persons who had taken refuge at an African Church in the area and killed seven of them. Many houses were also said to have been set ablaze.